solid 925 Sterling silver Charm Bangle Bracelet free size adjustable expendable from 6" 6.5" 7" 7.5" 8" 8.5" 9"
Solid 925 sterling silver charm starter bracelet. 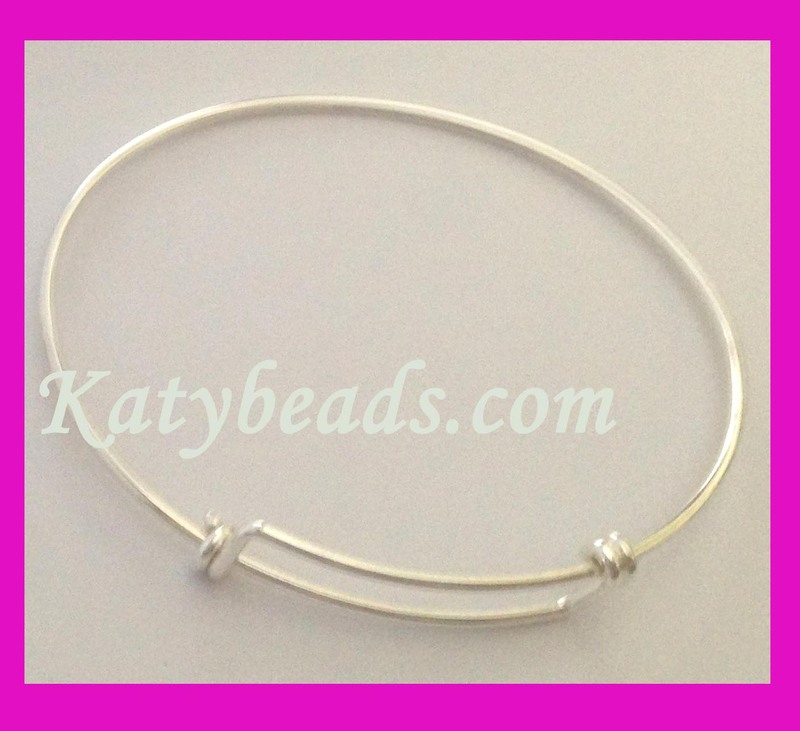 This bangle bracelet fit most of the hand wrist from 6 inches to 9.5 inches. 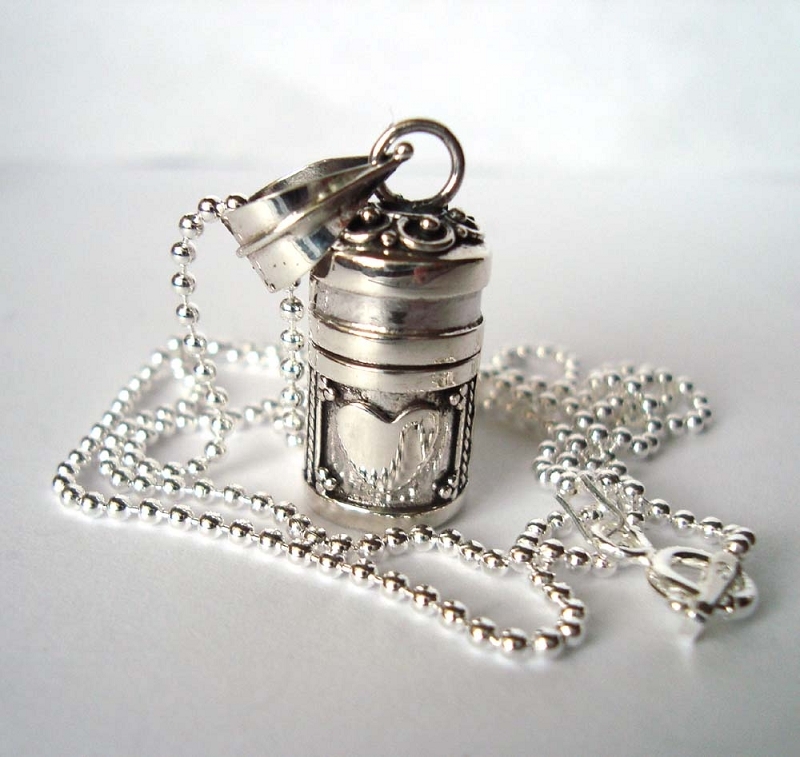 Easily add charms on to make your own one the kind bracelet. 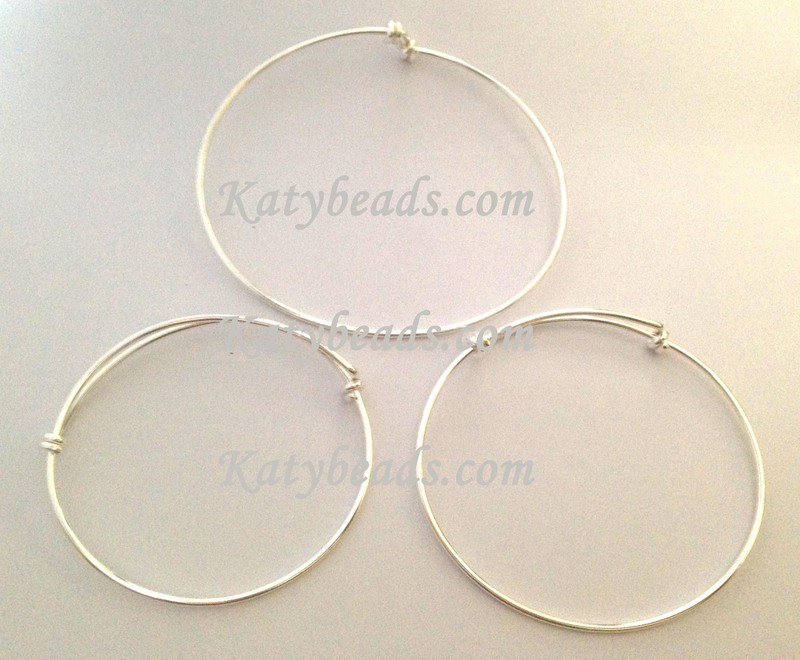 It is strong that made with 14 gauge round solid sterling silver wire (not silver plated). "925" hallmarked, laser engraved, stamped. 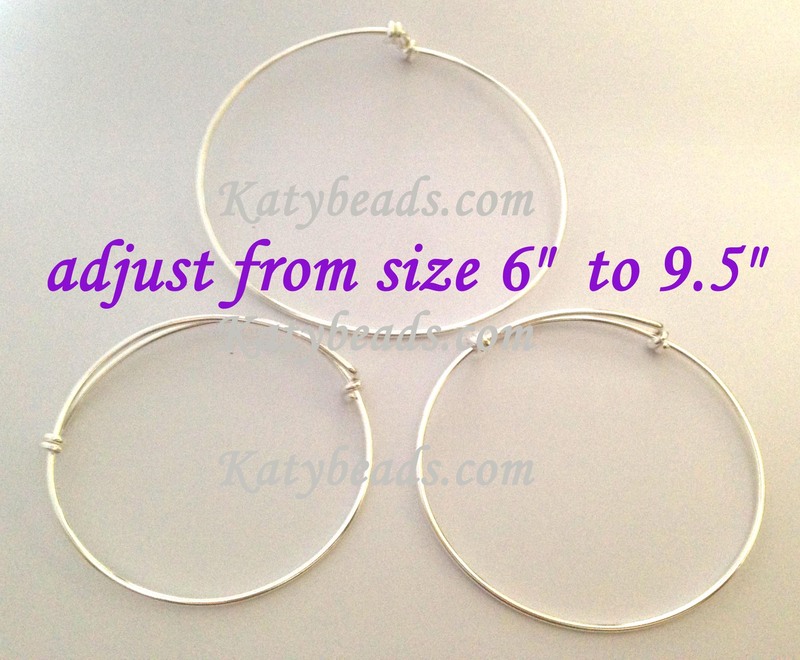 Bracelet size: adjust from 6 inches to 9.5 inches. The bracelet doesn't open to slide charms in. You use jump ring/split ring, clasp to connect the charms to the bracelet.